OneGold is proud to offer VaultChain™ Gold and VaultChain™ Silver as its flagship digital precious metals product.  Developed by Tradewind Markets, a leader in digital asset innovation, VaultChain™ metals products offer highly advanced features and are vaulted at the Royal Canadian Mint.  VaultChain™ products are available at competitive prices and can be seamlessly redeemed for physical at any time through OneGold. ** Minimum storage fee of $5 per quarter. Buying and selling digital precious metals has never been easier. With OneGold, you can buy in any increment with a wide variety of payment options. And when it is time to sell, funds will be deposited directly into your OneGold account. Get started trading today.